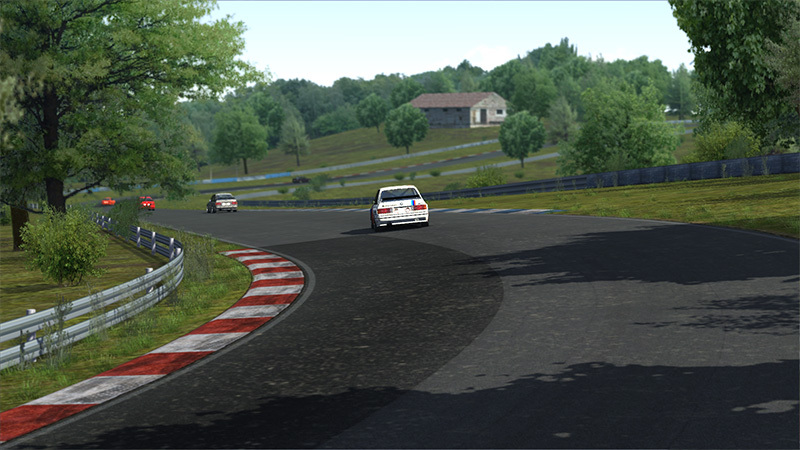 BRNO I have from the ground up 2006 created for rfactor1, but never released. 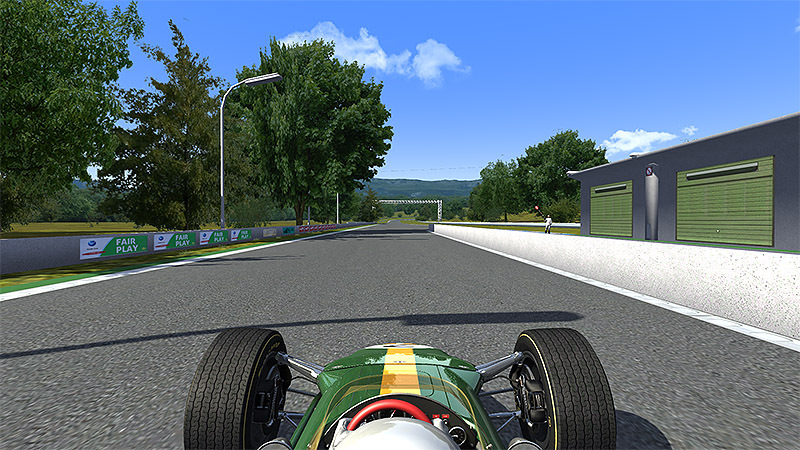 2013 the project has been completely revised and for a game called “Racer” published. 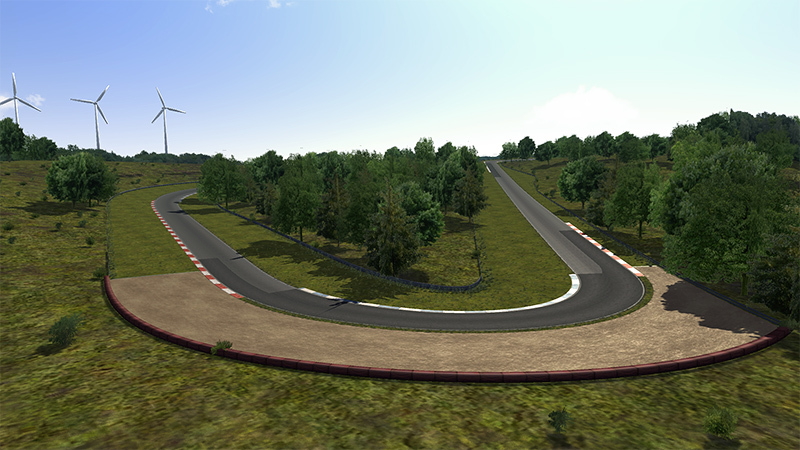 Now I have the latest version once 1:1 in Assetto Corsa übernommen. Only some shader, as well as a high-resolution collision model have been added yet. 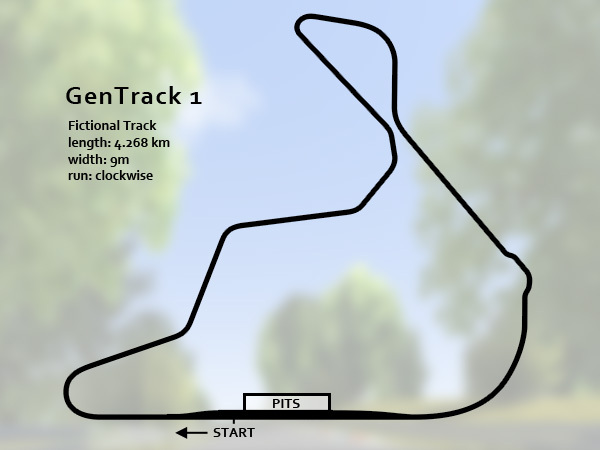 GenTrack is a fictional GP track for Assetto Corsa. The track is very fast, but also easy to handle. 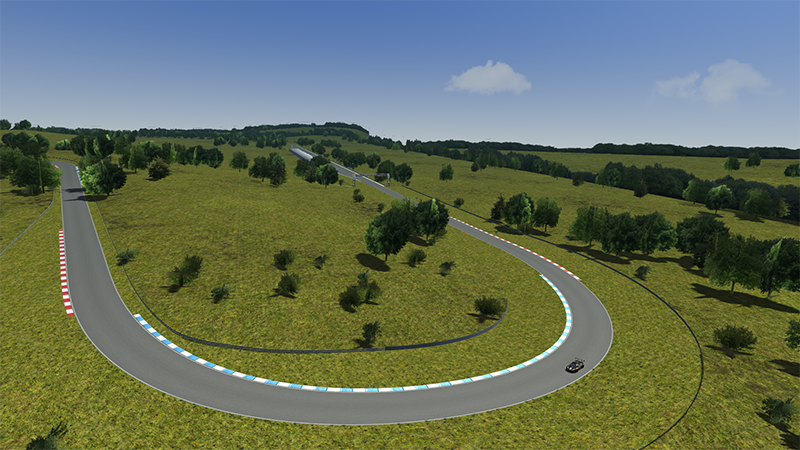 Fictional GP track for Assetto Corsa. First version without AI, TV Kamera, etc.. 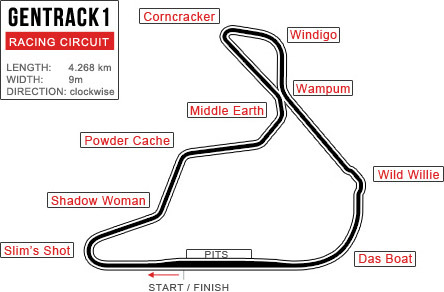 The course includes 12 Starting positions for training and racing. 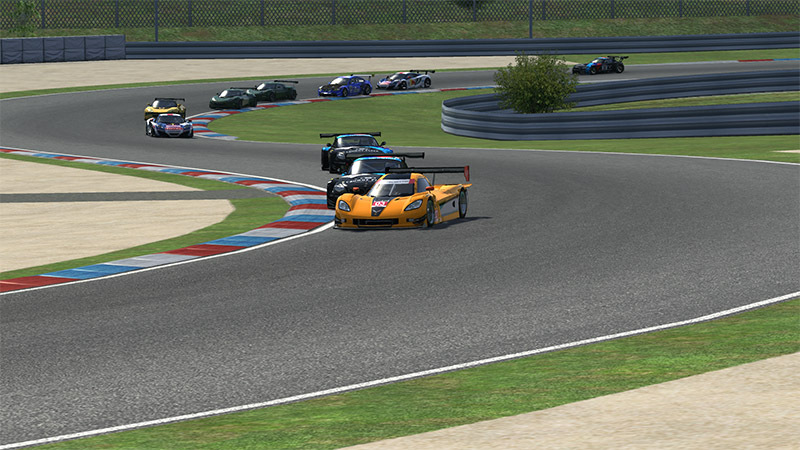 Hotlap must be rotated by 90 °.